Jordan Brand has been very quiet this past few weeks but they immediately made waves in the sneaker market with the release of the seventh signature shoe of Chris Paul. 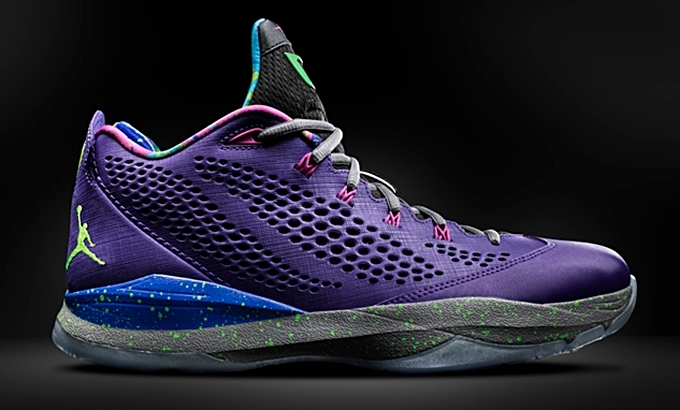 Known as the Jordan CP3.VII that is not surprising though, the shoe is now available in a “Court Purple” edition that is officially listed as the Court Purple/Flash Lime-Cool Grey-Game Royal. This excellent-looking shoe is included in the now-famous “Bel-Air” Pack of JB. Check this newest sneaker now and you will surely love it!